Yup... I'm currently looking into Gridcoin. Also Flyp (@ https://flyp.me/ ). 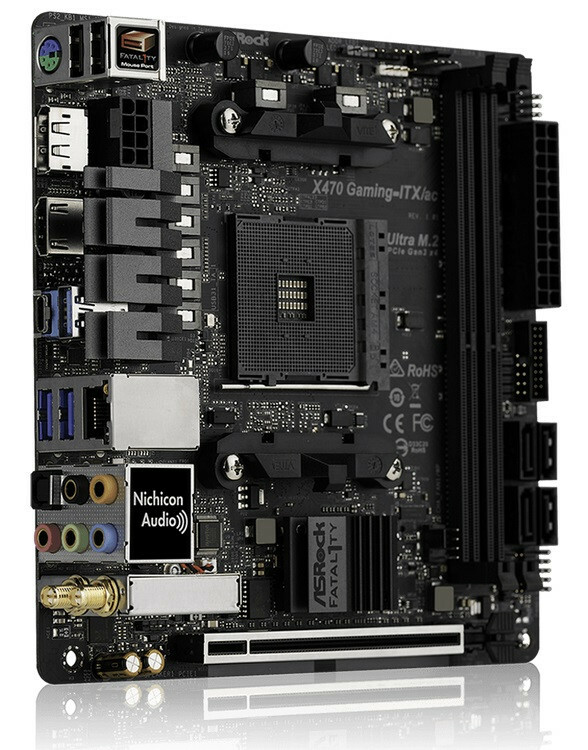 I just picked up the AsRock x470 to use as a Porteus frontend to complement the Alpine "Clusterboard" headless back end. Last edited by n0ctilucient on 08 Feb 2019, 12:11, edited 1 time in total. I just ordered the Ryzen 2400g. It should be here by Tuesday so it looks like my server frontend is all but done. 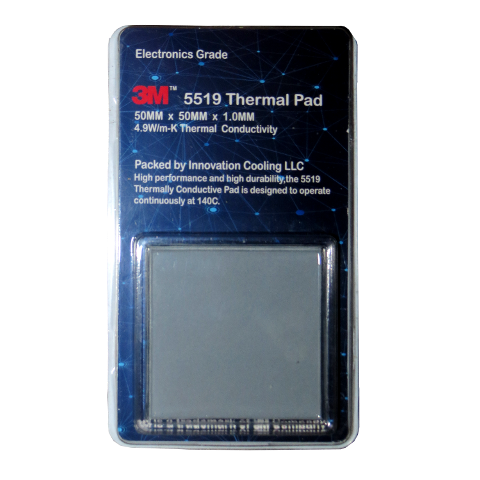 Combined with Graphene the thermals should be decent w/out overclocking. I just picked up a 32gb DDR4 memory rail kit. It should arrive in a few days.